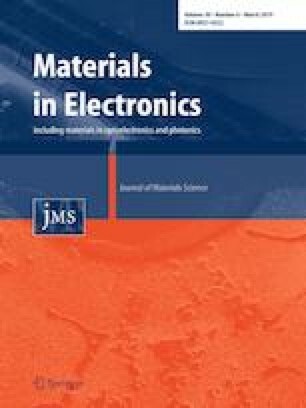 Graphene is emerging as an excellent material choice for high-performance electrical and electrochemical devices such as humidity sensors. The rapid technological evolution in additive manufacturing (AM) enables freedom to design and process multiple materials for scalable fabrication of sensors. Herein, we introduce a hybrid AM approach to fabricate a graphene-based humidity sensor and study its sensing performance. A powder-bed binder-jetting AM technique is used to build a porous 3D-structure of thermally reduced graphene oxide as the humidity sensing element. In parallel, a material extrusion AM approach is used to make a silicone-based hollow cube as the housing of the graphene structure. The AM fabricated sensor shows high sensitivity when tested in the relative humidity (RH) range of 6.4–97.3% with a rapid response time of 7 s at 45% RH due to the open porous structure formed by the binder-jetting approach. Sensing performance was investigated at low and medium RH in the temperature range of 25–80 °C and the device demonstrated a negligible temperature dependence. The presented graphene-based humidity sensor also shows good repeatability in RH measurements. The authors would like to appreciate the financial support received from Natural Sciences and Engineering Research Council (NSERC) of Canada.